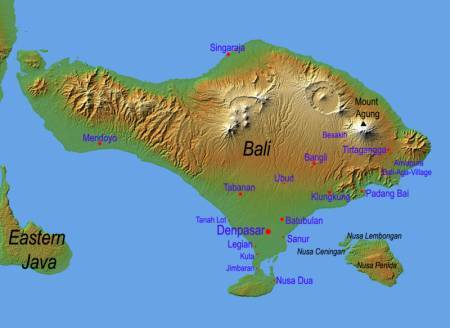 Hey hey, it’s time to leave for the airport now, we’ll be flying out from Amsterdam to Kuala Lumpur, then on to Denpasar, Bali, and finally will be dropped off at the resort in Nusa Dua…yay! This entry was posted on Friday, November 7th, 2008 at 15:23	and is filed under Blog Entries. You can follow any responses to this entry through the RSS 2.0 feed. You can leave a response, or trackback from your own site.